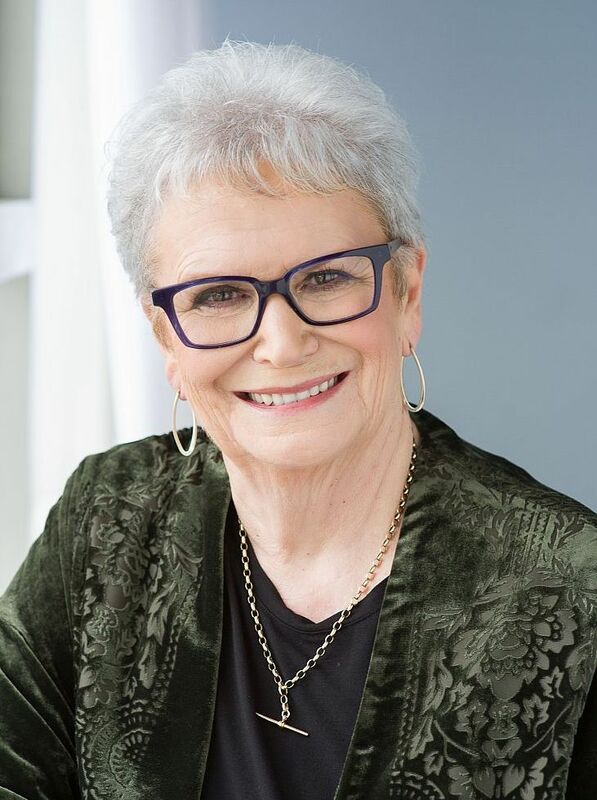 Ann is a highly experienced educator, mentor, writer, and researcher who promotes developing a learning approach centred on students’ cultural identities and a critical understanding of society. Ann’s education consultancy work has a specific focus on this critical, culturally sustaining practice and leadership. After 22 years as the principal of Kia Aroha College (Otara, Auckland) I am now able to pass on the experience and the knowledge I have been given in this journey, to support other educators, school leaders, and communities in their similar direction. This site, and the services I offer, are a resource for sharing much of that experience and knowledge. I hope it encourages you to take on the positive change that your indigenous and minoritised students deserve. While my work in New Zealand has prioritised Māori and Pasifika learners, this practice is relevant to educators the world over. The narrow focus in our education systems on literacy and numeracy, as our primary indicators of success, concerns me. I believe that if our young people don’t know who they are first, they can’t possibly navigate the complex world that surrounds them. Our schools have a responsibility to strongly support this learning. My hope is that we, as teachers, have the courage to look at ourselves in truly critical and honest ways so that we change our practice. “Working with Dr Ann Milne is disruptive, challenging, refreshing, stimulating, confronting, it’s reflective and considered—working with Dr Ann Milne is empowering! 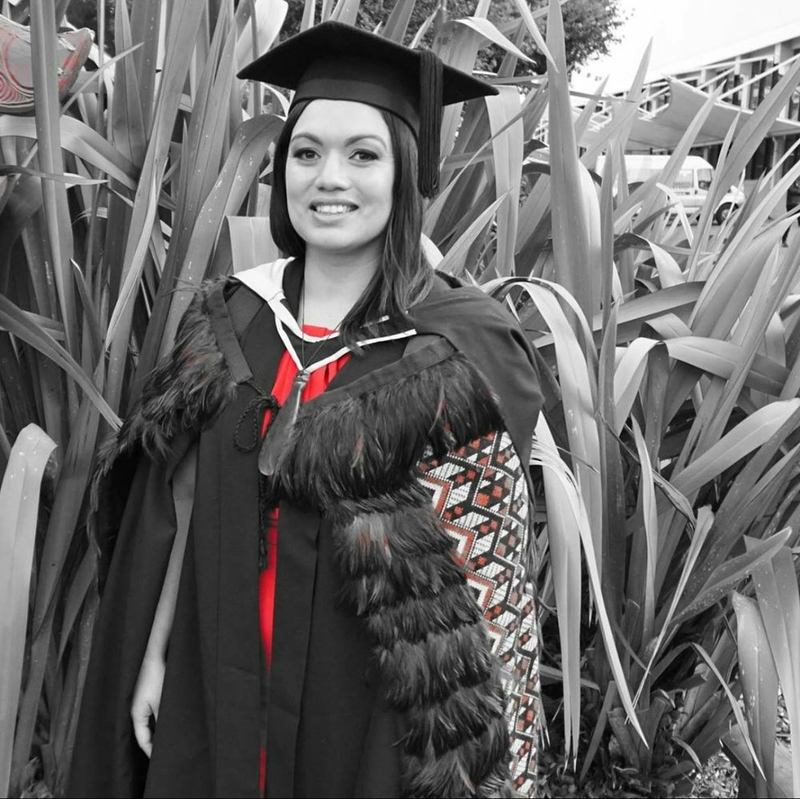 Ann’s guidance, advice, knowledge and researched frameworks help you to understand yourself as a leader, be aware of the critical impact you and others have on our rangatahi (young people), to then sit in spaces and unapologetically carry out the aspirations of the community you serve. She has an extensive network both nationally and internationally which she shares and exposes you to different perspectives to develop a better insight of your own context. “I have had the privilege to work alongside Ann over the past year in my role as a Kāhui Ako/Community of Learning Lead in Nelson. Ann’s extensive pedagogical knowledge has helped develop our Theory of Improvement by challenging the educational inequity in our Nelson schools that we are trying to eliminate for our Māori and Pasifika children and communities.